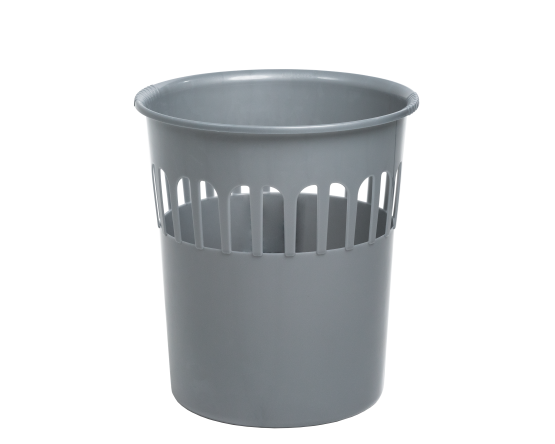 Large 16L capacity waste paper basket. Durable, yet lightweight and easy to clean with a high gloss finish. Ideal for the home or office.